Ngoc Minh Quan, a Chinese Nuang chef, runs a Chinese restaurant in London. When his teenage daughter Fan is killed in a clothing store bombing claimed by a group calling themselves the “Authentic IRA”, a distraught Quan seeks revenge source. 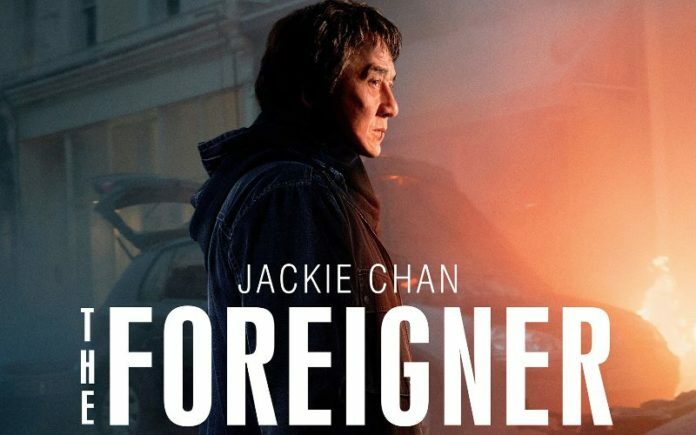 This movie is one of the most serious role of Jackie Chan. I am a big fan of Jackie Chan because did all the stunts by himself and great fight scene. At the age of 63, Jackie Chan still got the moves. More power to you Jackie and wish you good health.